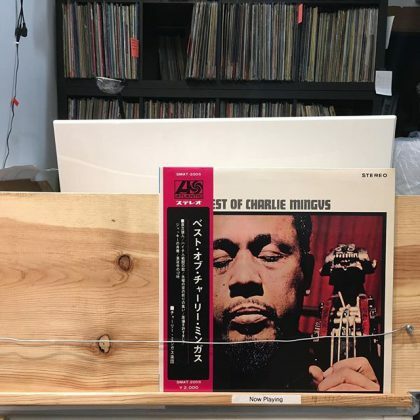 Charlie Mingus ‎/ The Best Of Charlie Mingus has arrived in FACE RECORDS NYC. 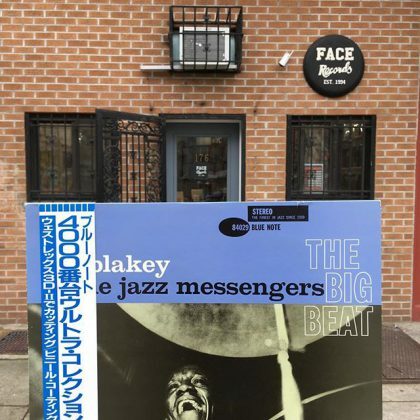 Art Blakey & The Jazz Messengers / The Big Beat has arrived in FACE RECORDS NYC. 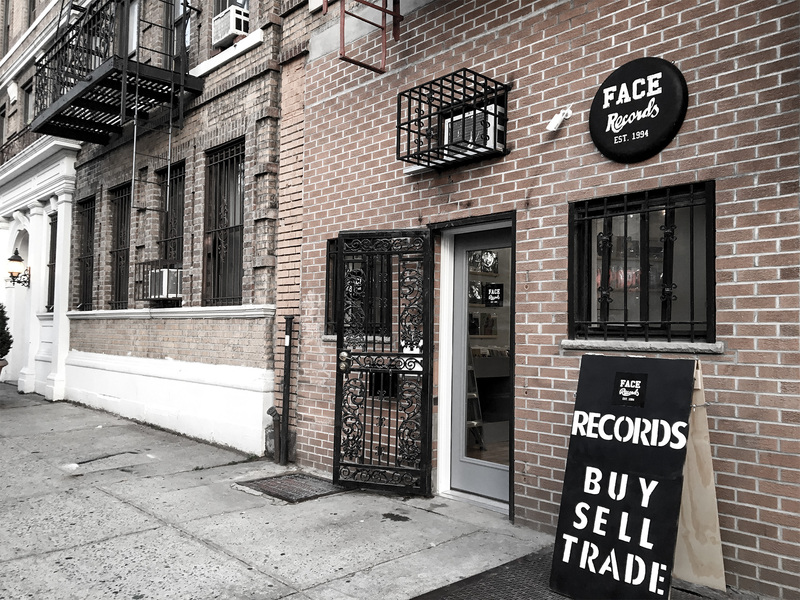 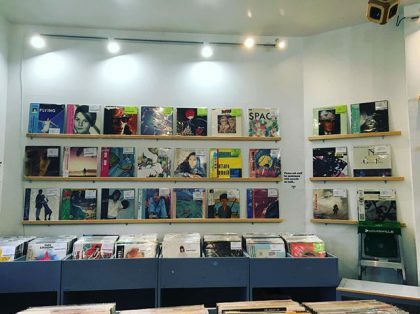 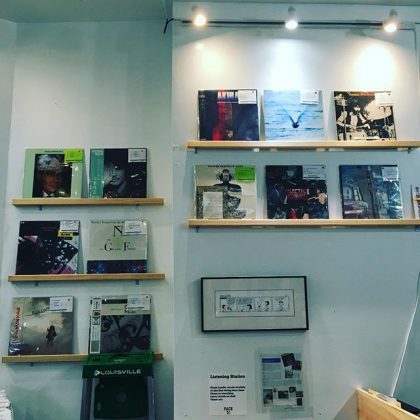 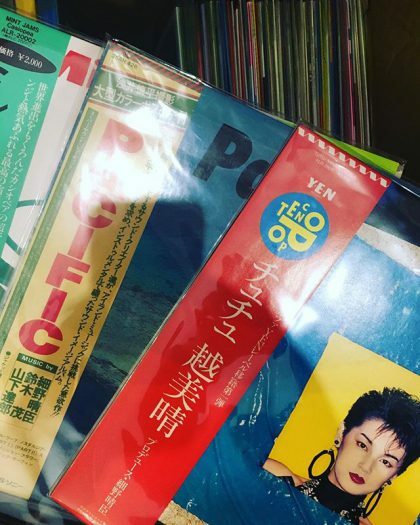 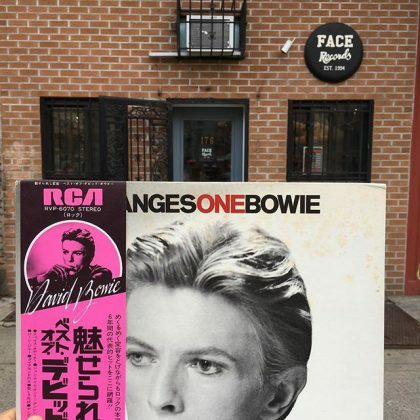 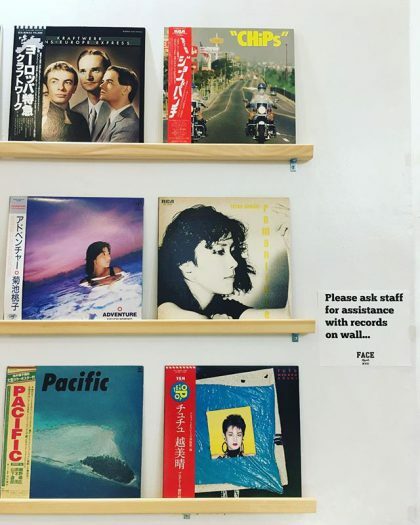 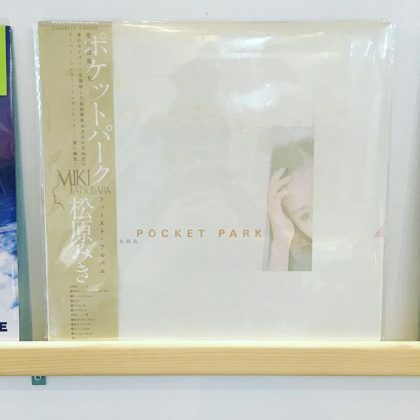 ANN LEWIS / PINK PUSSYCAT has arrived in FACE RECORDS NYC. 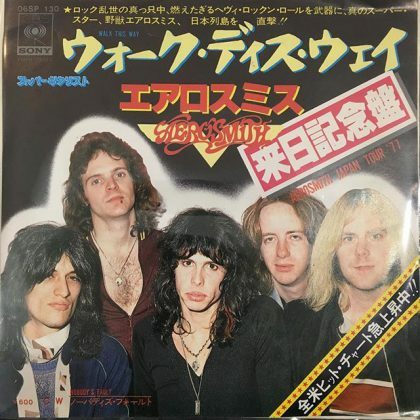 AEROSMITH / WALK THIS WAY Special (Japan) Tour Edition has arrived in FACE RECORDS NYC.